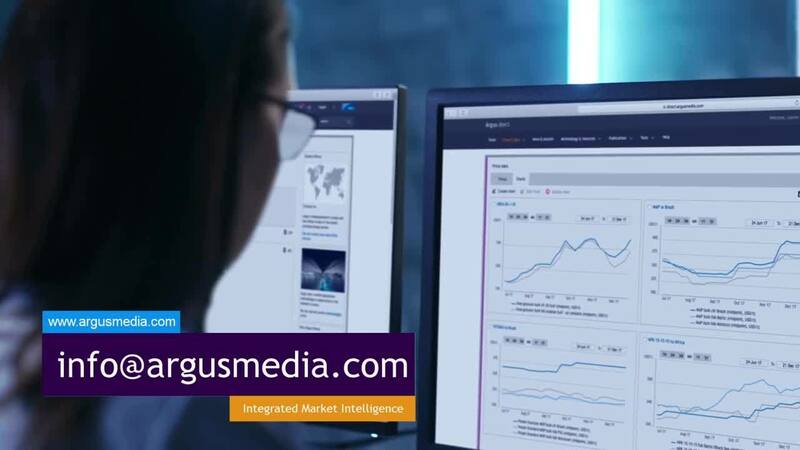 The Argus Mexico Fuel Markets service provides subscribers with a unique look into Mexico’s fast-changing refined products market. Our new report offers delivered prices for gasoline, diesel, blendstocks and LPG, along with news and analysis. Published daily, this service is a valuable reference point for global energy companies seeking to understand how Mexico’s fuel markets are changing and what this means for investment opportunities. North American companies can keep up to date on Mexican retail pricing policy and regulatory changes. Downstream companies that want to understand what Mexico means as an investment opportunity and are interested in Mexican logistical costs, refineries, taxation and regulation can rely on our coverage. Mexican entities interested in international markets, especially ones that will import refined products in the near future, can gain insight into demand.